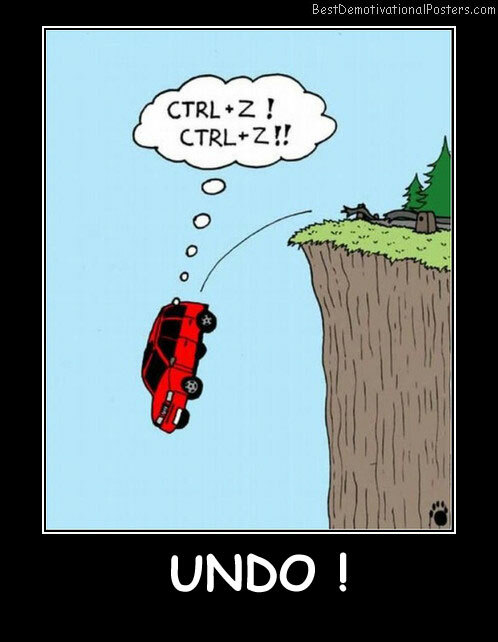 The Power Of Suggestion - It appears to be working! 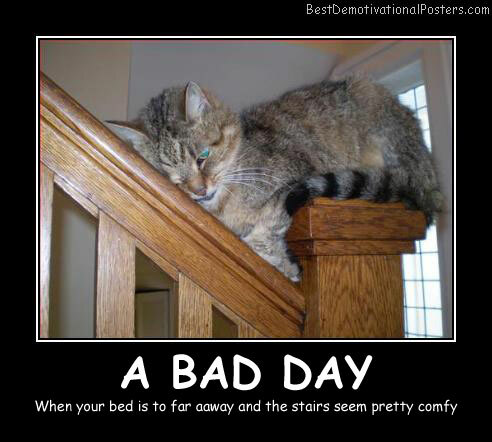 A Bad Day - When your bed is to far away and the stairs seem pretty comfy. 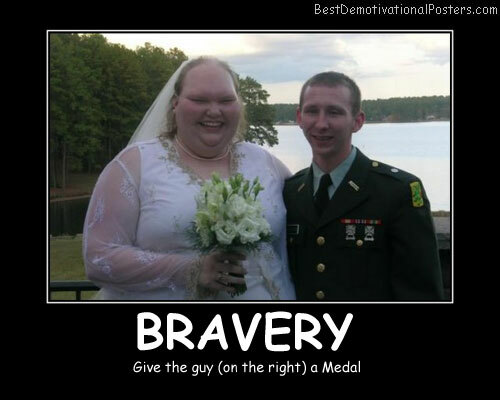 PERSEVERANCE - Because practice makes perfect. 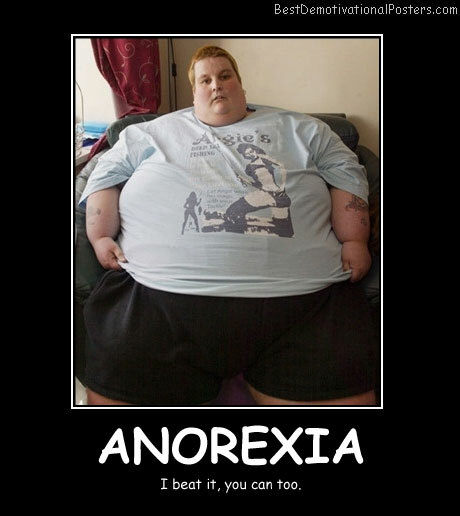 Supermodels - Fun to look at, don't eat much. 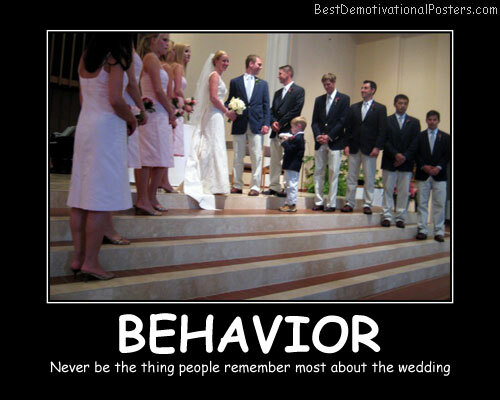 Behavior - Never be the thing people remember most about the wedding. 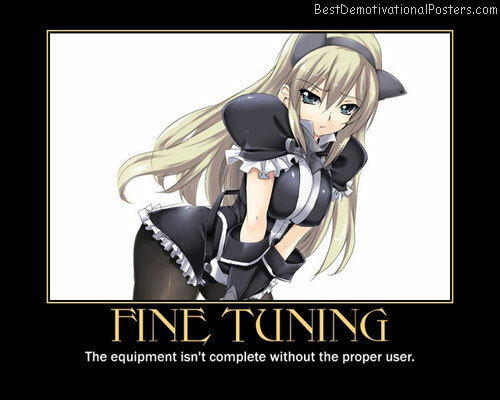 Fine Tuning - The equipment isn't complete without the proper user. 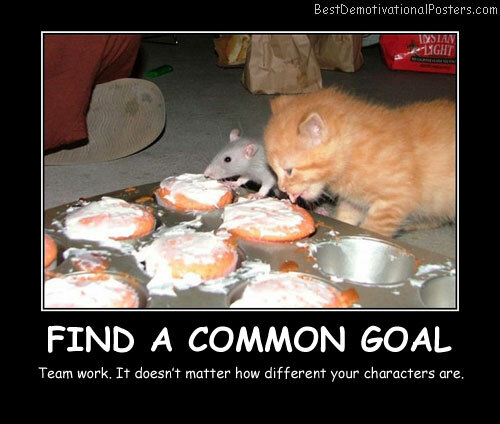 Find a Common Goal - Team work. 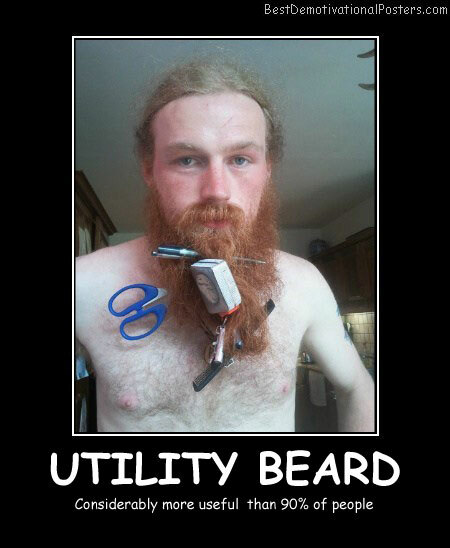 It doesn't matter how different your characters are. Riding - I wish I was a saddle..
That's Crazy - Only $55 a month for unlimited calling? Grandma - Does Not Approve. 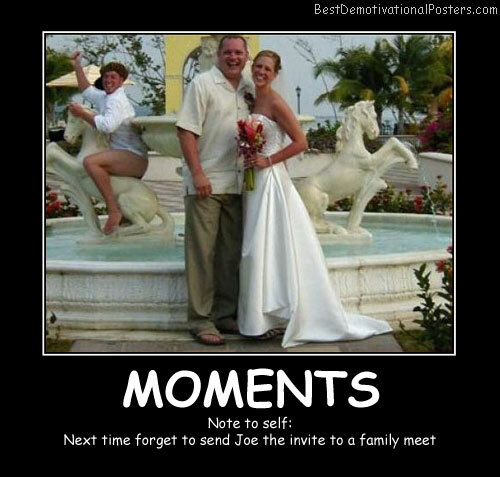 Moments - Note to self: Next time forgot to send Joe the invite to a family. 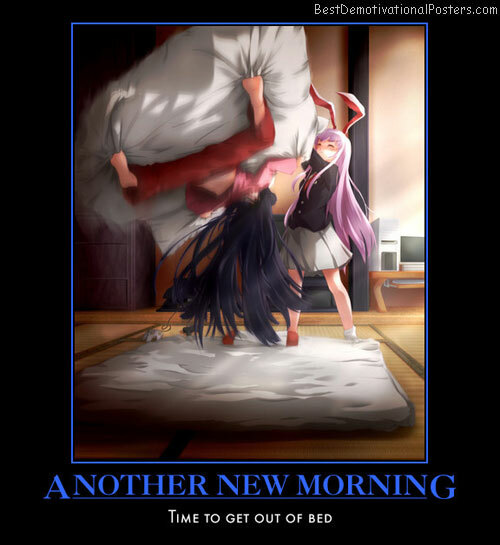 Another New Morning - Time to get out of bed. 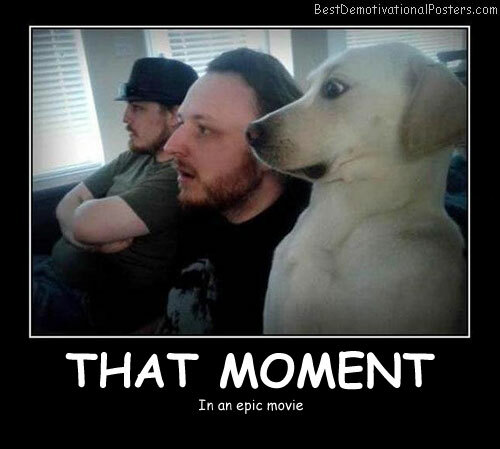 That Moment - In an epic movie. 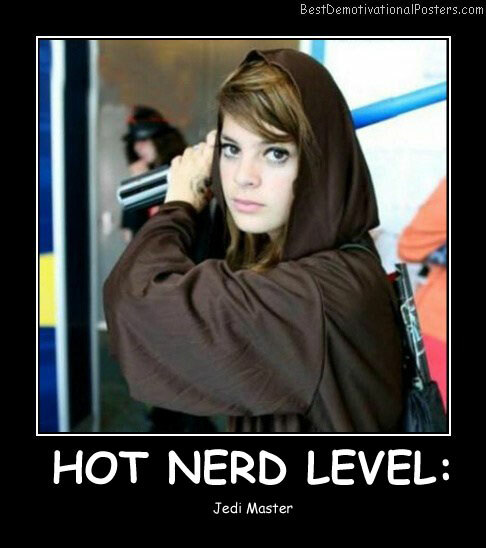 Hot Nerd Level - Jedi Master. 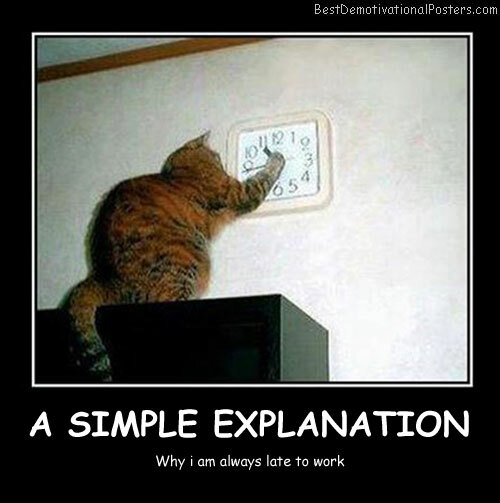 A Simple Explanation - Why i am always late to work. 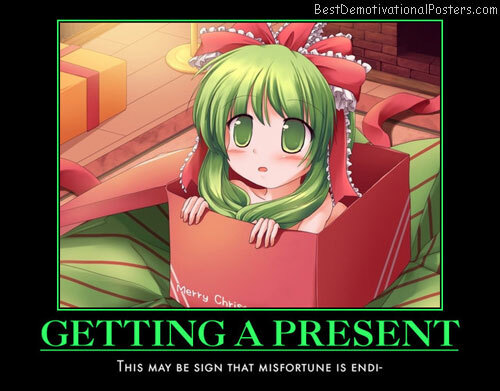 Getting A Present - This may be sign that misfortune is endi. 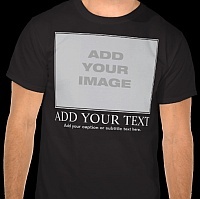 Sports Medic - Keep calm and do everything that i tell you to do. 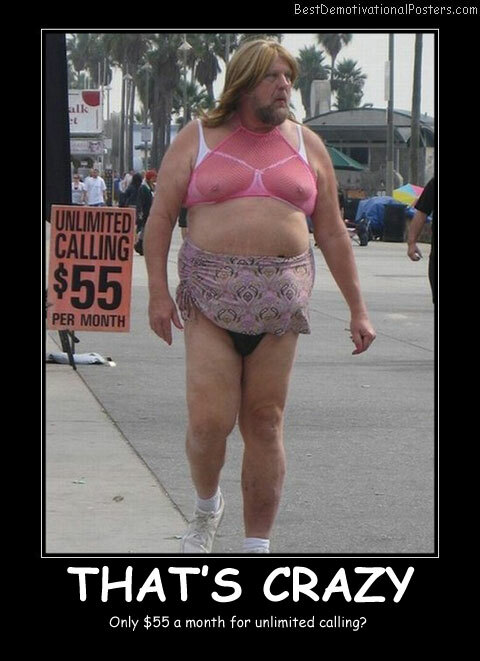 Curses - Quick get naked that will scare it away.